International Authentic Credentials from Military Commanders, Wushu Doctor, Wushu Professor, Zen Priest, and Shaolin Warrior Monk over 54 years. RESTRICTED FOR UNITED STATES MILITARIES AND HOMELAND SECURITY. ENERGETIC COMBAT ASSAULT TACTICAL CONDITIONING DEVASTATING FORCE. 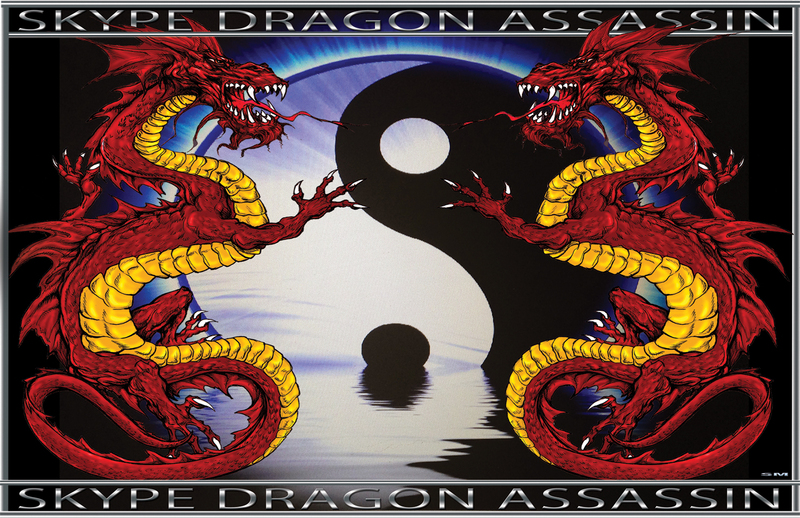 Military Dragon Taijiquan evolves the Imperial warrior invincible assassin encompassing QI Gong, Xingyiquan, Shaolin, and Tongbeiquan. D/L Cobra Assassin’s Secrets Level I Assassination Execution Maneuvers for an extensive comprehensive elaborate methodology transformation. INTERNATIONAL AUTHENTIC CREDENTIALS FROM CHINA'S GENERAL HSU, FUN YUEN / DR. HONG-CHAO ZHANG OF WUSHU / KOICHI TOHEI OF JAPAN'S IMPERIAL ARMY / ZEN PRIEST SHIHAN FUMIO TOYODA / SHAOLIN WARRIOR MONK JAMES LEE / ALL ADVANCED PROFESSOR JOSEPH DODARO OVER 50 YRS IN THEIR SECRETIVE SYSTEMS TO TRAIN UNITED STATES GOVERNMENT AGENTS, SPECIAL FORCES, LAW ENFORCEMENT, ACTORS / UNIQUE DEVASTATING COMBAT CONDITIONING / EXTRAORDINARY HEALTH / SUPERIOR INTELLECTUAL SKILLS. Commander Koichi Tohei, Japan’s Imperial Army and Zen Priest Shihan Fumio Toyoda, Advance Joseph Dodaro to Sensei of Military Aiki-Jujutsu / Aikido 1974-2001. Sensei Dodaro Was Trained Privately In This Secretive Deadly System and Is Internationally Register At Aikikiai Hombu Dojo Japan. Shaolin Warrior Monk James Lee advances Joseph Dodaro to Master Of His Secret Family Clan System Shaolin Quan-FA Tiger And Cobra 1974-2012 Master Dodaro Is The First non-Chinese to Train Is Shaolin Temple's Tradition System. Dragon Assassination Execution Explosive Devastating Combat 1,049 pp.